Congratulations to Erik Loopstra and Vadim Banine! Thank you all for casting your vote in our Popular Prize poll for the European Inventor Award 2018! Congratulations to the winners of our lottery! 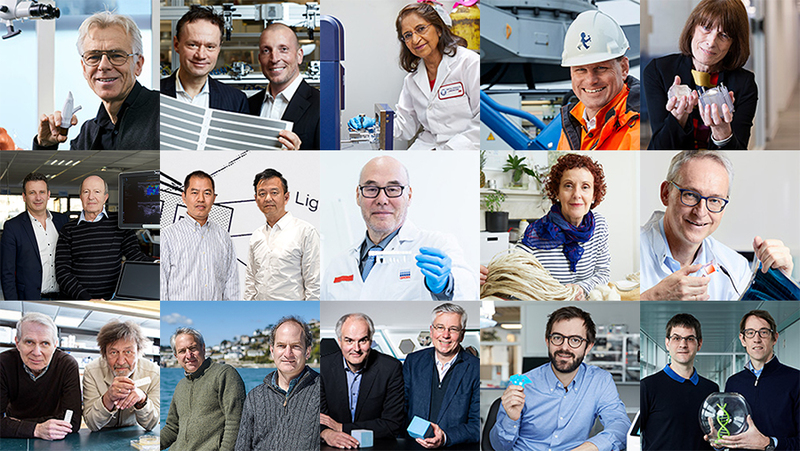 15 inventors or inventor teams from around the world have been nominated for this year’s European Inventor Award in five categories: Industry, Research, Non-EPO countries, SMEs and Lifetime achievement. 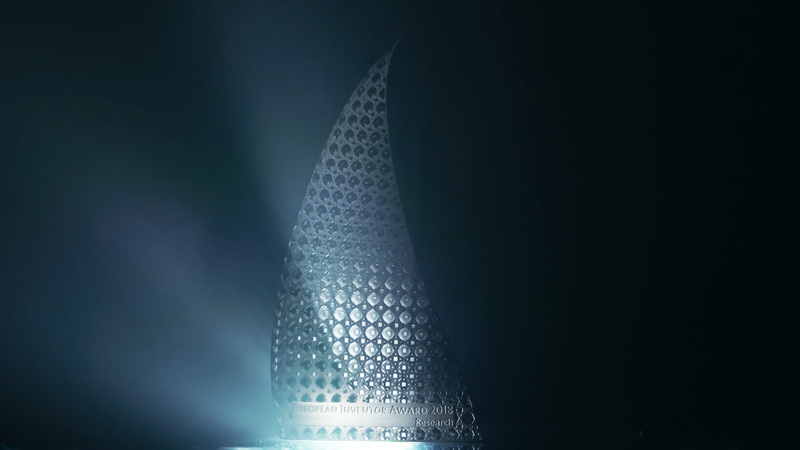 The European Inventor Award is one of Europe's most prestigious innovation prizes. Launched by the European Patent Office (EPO) in 2006, it honours inventors, individuals or teams, whose pioneering work improves our lives, advances technology and creates jobs. Every year, the public can vote for their favourite inventor in the Popular Prize. The winners in each category, and in the Popular Prize, were announced at the Award ceremony in Paris, Saint-Germain-en-Laye on 7 June. The European Inventor Award and the Popular Prize lottery are organised by the European Patent Office (EPO). The Popular Prize scheme is regulated by German law. You can vote for an inventor more than once, provided it’s on different days. 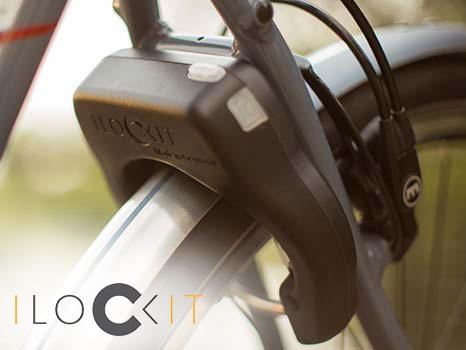 You can vote for multiple inventors each day. If you want to be included in the prize lottery, please check the relevant box while voting. Each time you vote, your chances to win your own prize increase. The total duration of the voting is five weeks, from 24 April 2018 to 3 June 2018. The winners of the prize lottery will be drawn at random by the EPO on 11 June. You must be at least 18 years old to take part in the Popular Prize vote. The winners of the prize lottery will be notified by e-mail and requested to respond within 7 days to provide their postal address. For more information, please read the Terms and Conditions, which you need to accept in order to be able to vote and participate in the lottery.